Read the below information to find out what the best treatments are that your dentist can offer you. These are typically restorative treatments and ensure your oral health is at its best. Forget about silver fillings as recent dental innovations now mean that you can have fillings that are matched to your existing teeth. Seeing a dental hygienist is essential to maintain a healthy mouth and ensure that any dental work carried out is kept in the best possible condition. Your dental hygienist will keep your mouth as clean as possible and will advise you on the best home requirements to keep your mouth clean. The hygienist will help you to brush your teeth efficiently and demonstrate how to use various hygiene aids that you can use. All products can be discussed, including mouthwash, toothbrushes, floss and even electrical toothbrushes. Advice is given to each patient and the best hygiene program will be recommended based on previous history and the condition of the patient’s mouth. Floss your teeth properly. Dental Bridgework is used to replace missing teeth including single or multiple, by using the adjacent teeth. These adjacent teeth need to be prepared so that they can support the new bridge that is made. 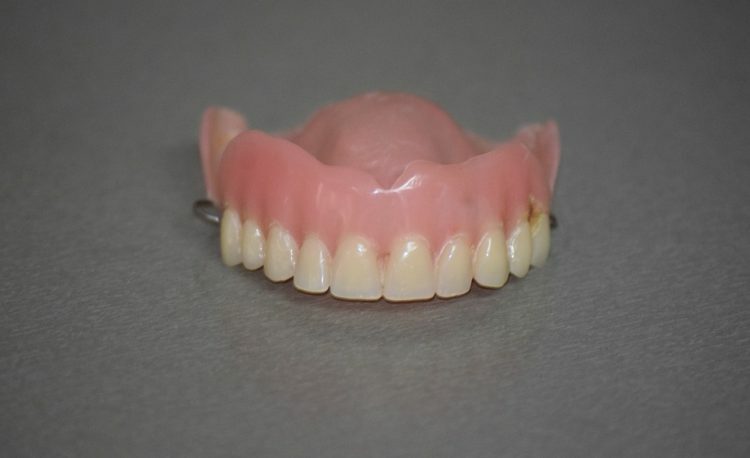 The bridge is made to match the shade of the remaining teeth and is cosmetically very acceptable. The bridge is fixed in the mouth and once placed is not removable. White fillings are now available for both front and back teeth. Modern technology means that these fillings can be placed quickly and comfortably, and are matched to be the same colour as your own teeth. The modem materials used give a better seal to the tooth making them longer lasting. The fillings now set instantly, meaning no more waiting for fillings to set when you leave the dentist. White fillings mean no more metal fillings showing when you smile.